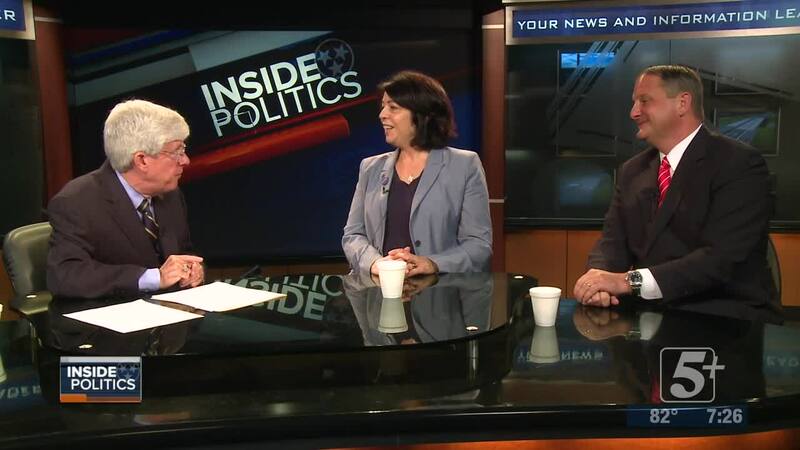 This week on Inside Politics we have invited to join us the two major party chairs in Tennessee, Scott Golden of the Tennessee Republican Party and Mary Mancini of the Tennessee Democratic Party. 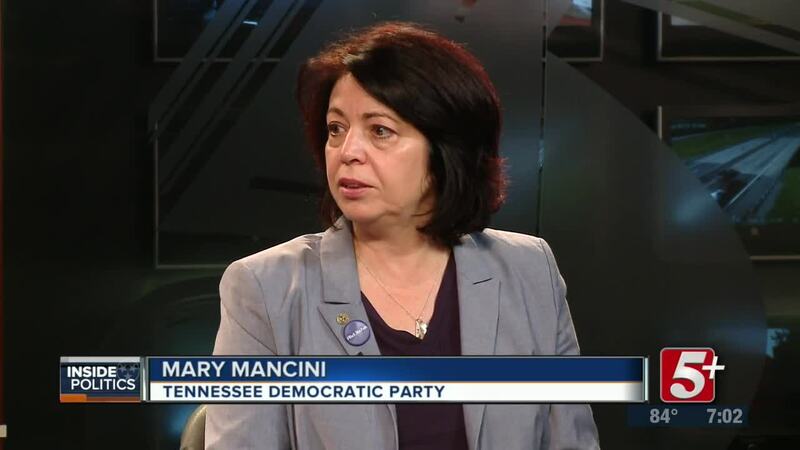 We will discuss the evolving role of parties in today's politics and what is happening in the statewide fall campaigns for Tennessee governor and the U.S. Senate. Join us. 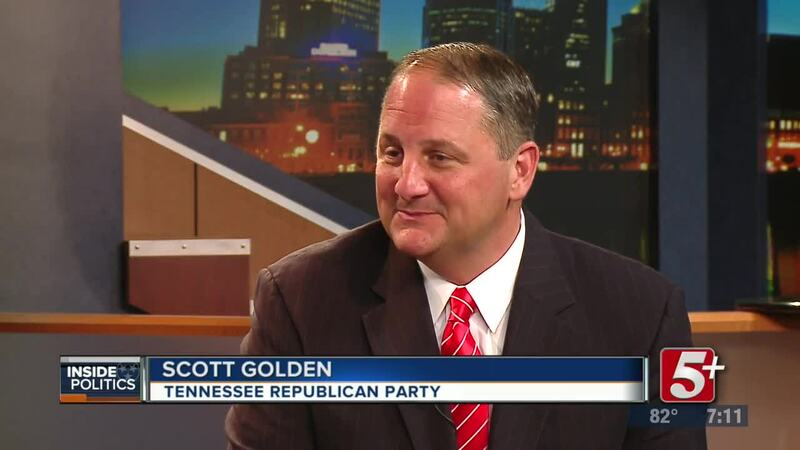 It is a very interesting discussion.